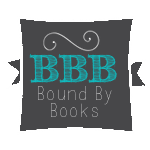 Bound By Books Book Review: Marriage Games by CD Reiss is LIVE!!! 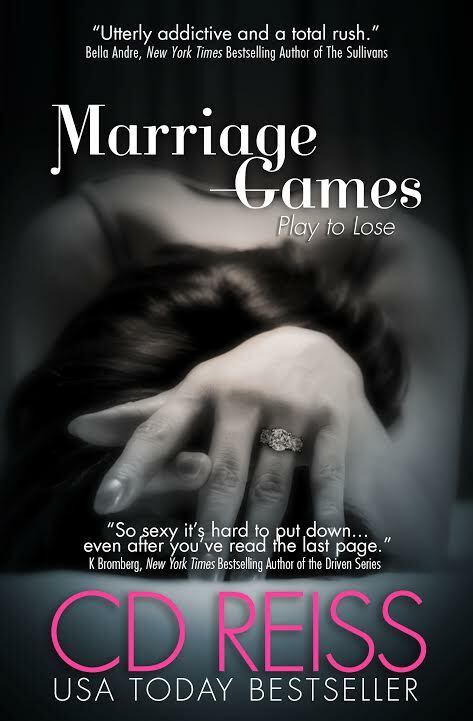 Marriage Games by CD Reiss is LIVE!! !